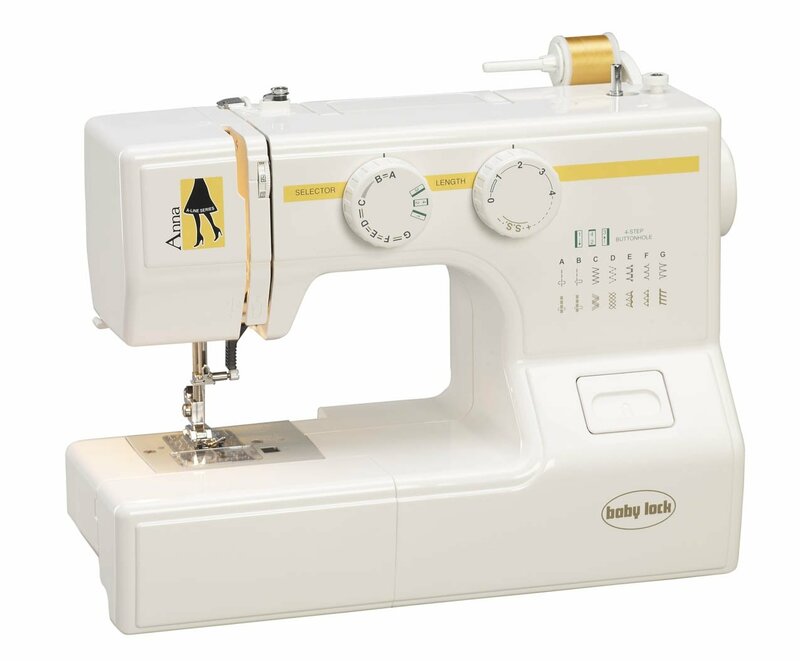 Do you have a sewing machine at home that you're not sure how to use? We can help! Bring your machine, accessories, and owner's manual (if you have it), and we will teach you how to operate your sewing machine.